INTER FRAGRANCES-SEBORADIN, Косметические продукты, косметика для волос, шампуни, на EUROPAGES. Thank you very much for your interest in our brand Seboradin. 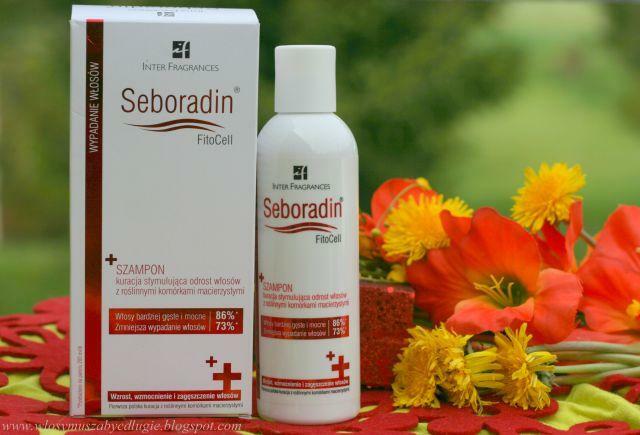 Seboradin is an expert in hair care for 40 years and is a leading brand in hair care in Poland. Seboradin is made from the world's best natural raw materials in GMP standards. 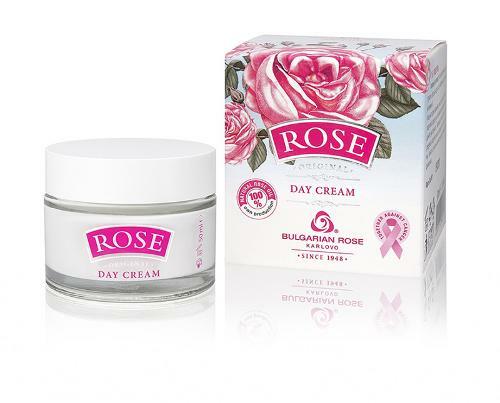 We buy ingredients from international companies that supply the biggest cosmetic companies. Our company "Inter Fragrances" is looking for a distributor and partner in foreign markets. „Inter Fragrances” company was established on 20 December 1978 in Poland. 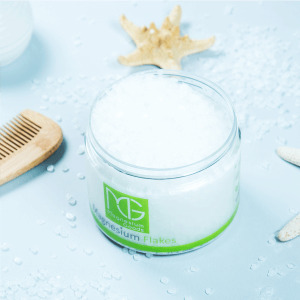 It specialises in the production of hair care products available through the pharmaceutical channel, in drugstories and professional sales channel in the spa. In compliance with the EU law, all of the cosmetics are produced based on the GMP practice, pursuant to ISO standard 22716. Raw materials are supplied from leading manufacturers in France and Switzerland. In November 2017 we opened an office in Geneva / Switzerland. 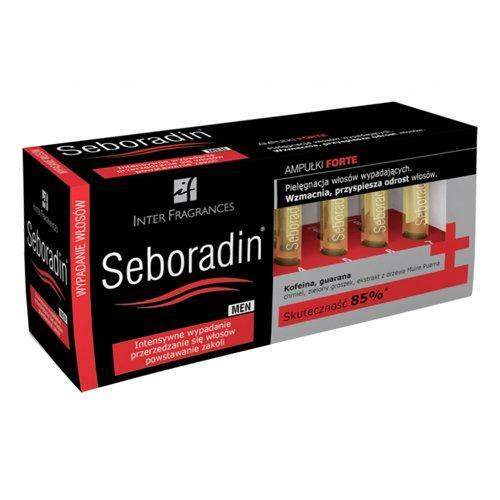 The Seboradin brand consists of 40 products - 12 treatments, which are available in pharmacies, drugstores and on-line store. As a member of Cosmetics Europe, we are regularly informed about changes in European Union bills related to the cosmetics industry and we have the right to vote in international forums. We are part of the high-end pharmaceutical community in Europe.